Having nuisance pests in your home can be extremely unpleasant, and is often quite distressing. Here at Catch-it Pest Control, we understand what you’re going through, and are here to help. Should you find yourself in need of dedicated specialists for pest control in Islington, Catch-it will be there for you with rapid response. 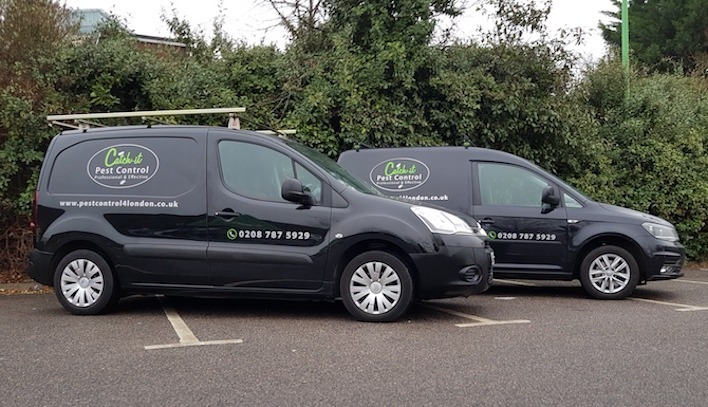 We supply round the clock, emergency and 24 hour pest control Islington, as well as serving adjoining areas inside the M25. 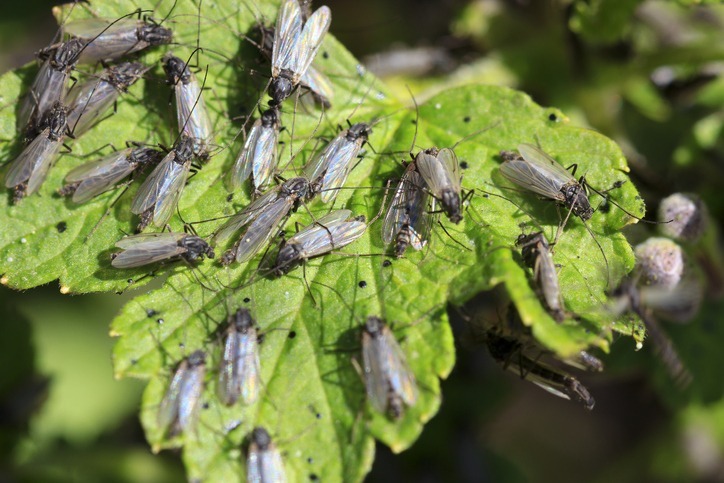 The most challenging aspect of controlling unwanted pests, is not only getting rid of the culprits completely, but avoiding any future attack on your home. Pest eradication really is specialist work, and is in most cases, better left to the experts. It takes training to be able to distinguish and monitor pests, as well as get rid of these unwanted creatures from your household or business premises. Our firm was originally established with one mission… to help keep the homes of Islington residents pest free. We are able to eradicate all kinds of pests, such as moth control and fumigation, mice or mouse control London, ants in the house, wasp pest control, bed bug treatment, getting rid of cockroaches, fox control, pigeon problems, squirrels in loft or attic, fly pests, rat catching, pest control for fleas and the like. We are able to eradicate all kinds of pests, such as bed bugs, rats and mice, moths, ants, wasps, cockroaches and the like. Some pests, for example squirrels, will be a problem during the coldest months, whilst others may make an appearance in the summer season. Others can occupy your premises when you’re away from home, and live for a long time without needing to eat. No matter which pest has invaded your property, you can depend on us to supply affordable Islington pest control services and handle pest infestations at a price to suit your pocket. 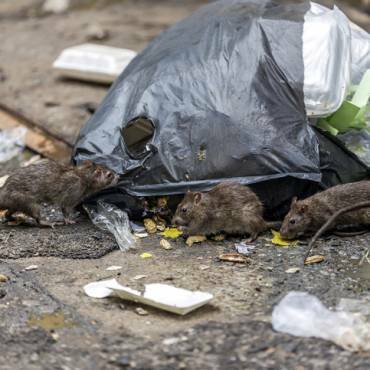 Our goal is always to supply the most effective, pest services and become the preferred agency for all of Islington. As soon as you ring us, we will readily undertake the work, irrespective of the size or level of difficulty. We promise that at the end of the job, you’ll have great results. 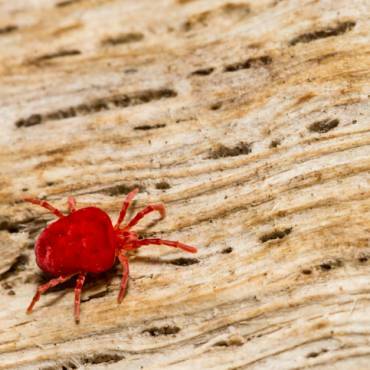 With that in mind, in addition to our initial visit, our experts will do around two follow-ups, to ensure that the infestation is totally removed and won’t be a problem in the foreseeable future. Catch-it assist not only household clients, but also commercial customers who require the security of using one of the best pest control companies in Islington. All our technicians and staff are qualified, and are trained and fully vetted. A few firms, for instance those managing food and beverages, are extremely vulnerable, so being invaded by pests can result in loss of earnings. This is why we are, at all times, available to offer discreet services for commercial pest control Islington. Once we receive your call, we will usually send a team member to your residence to speak to you, and to investigate the problems you have experienced since the unwanted pests appeared in your living space. Our team of expert technicians like to do an thorough investigation to assess the degree of the infestation. They will also carry out a comprehensive premise check, to examine the degree of any damage brought about by the vermin or insects on your property, before undertaking any procedure. Our professionals will be placing specific focus on the breeding zones of the unwanted pests, and also their common points of entry. Once this assessment has been carried out, our technician will give you a break down of the treatment programme, and pair it with an written inspection summary. You will receive a copy of the paper work. You can then advise us of an appropriate time to carry out the pest control management and any treatment regime. If unwanted pests have overrun your kitchen or maybe even your sleeping area, you will probably want them handled without delay. We provide emergency pest control Islington for this type of critical situation. 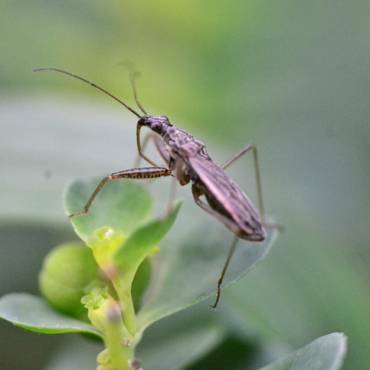 It is not as if unwanted pests give you warning of when they are going to arrive! We provide 24/7 Islington pest control services, because we realise that many types of pest cannot be allowed to remain in your house throughout the night, and need to be dealt with straight away. When you get in touch with our customer client services staff, they will offer you a 100 % free, no obligation quote for pest control in Islington or any of the surrounding locations. In addition, in case you don’t really know what sort of unwanted pests have penetrated your home, you’ll find all the details you need to help you recognise the specific animal on our pest pages.